Will Mo Salah claim the Golden boot? 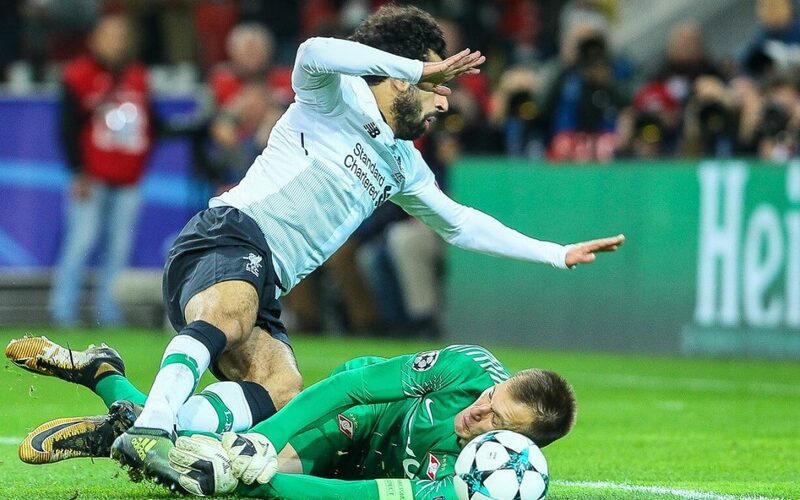 Following his four goals at the weekend, bookmakers now have Mo Salah as odds on favourite to win the Premier League Golden Boot this season. Odds are now as short as 1/10 with William Hill. This is a big shift from just under a month ago when Betfair had Salah at 7/2 to be top scorer. Liverpool currently have 7 games left, with 3 being at home where Salah has scored 17 of his 28 goals. It's reminiscent of the huge shift in odds we saw on Arsene Wenger leaving Arsenal, following their recent bad patch. The closest player to him is Harry Kane, with 24 goals, but with Kane currently out injured until mid-April the odds have drifted as far as 10/1 (188bet & Bet Bright). This is down from 7/4 from the 22nd February. However Kane could return to action as early as 1st April when Spurs play Chelsea, leaving 6 games to bring himself back into contention to retain the Golden boot. Sergio Aguero is the next challenger on 21 goals (odds as long as 14/1 with 188Bet), but barring an injury to Salah the bookmakers seem to think that the Golden boot will be heading to Anfield, and with the title almost certainly headed to the Eithad Stadium, City may look to rotate the squad and rest Aguero for the Champions League. Oddschecker have the latest odds on the top goalscorer available here.